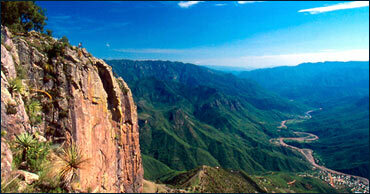 Copper Canyon is one of the most impressive natural monuments in the world. 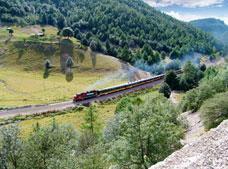 The "El Chepe" railroad crosses through the states of Sinaloa and Chihuahua and offers tourists breathtaking views of the canyon. 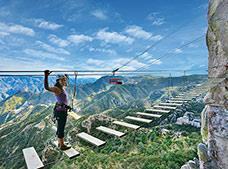 This natural attraction is comprised of 23 square miles of mountains with legendary cliffs, waterfalls that reach heights of 1,500 feet, and expansive areas of pine and oak forests. 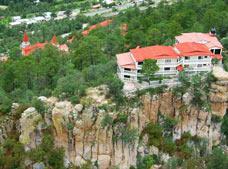 Words cannot describe the views of the mountains and natural landscapes that exist in the canyon. 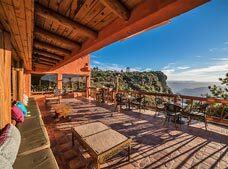 In this incredible setting you can enjoy a variety of ecotourism activities, such as rock climbing, rappelling, mountain biking, horseback riding, and bird watching. 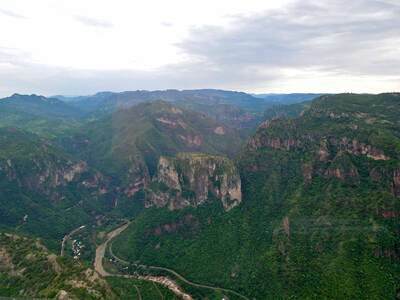 The canyons are also home to the Raramuri or Tarahumara, an indigenous group whose culture dates back millennia and who still manage to retain their ancient customs and beliefs. 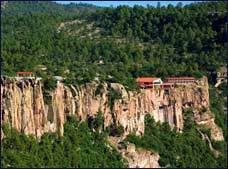 Some of the most traditional Tarahumara communities live in Batopilas Canyon, which is known for its wealth of minerals. 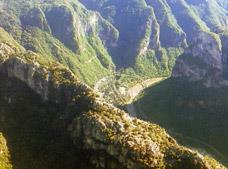 At 6,165 feet, Urique Canyon is considered to be the deepest canyon in Mexico. Also worth noting is Sinforosa Canyon with a depth of just over 6,000 feet, where you’ll find the Rosalinda and San Ignacio waterfalls and rock paintings that date back to the eighteenth century. 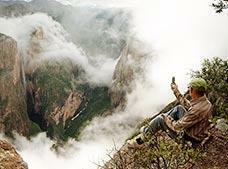 Finally, Candamena Canyon is home to two of the tallest waterfalls in Mexico, Piedra Volada and Basaseachi. 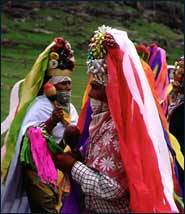 The mountains have been home to many indigenous cultures. 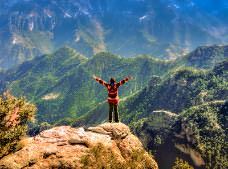 Some remain today, as in the case of the Tarahumara, which means “light-footed,” who are known for being excellent runners. Festivities are a way to get closer to the indigenous peoples, whose dances and offerings are basic elements of their mystical-religious celebrations and are always accompanied by the fermented corn drink called tesguino. The women in the community are skilled at weaving thick blankets, bags, belts, baskets, and hats from local materials, while the men are experts at carving wood. Many species of medicinal plants are used in their traditional healing practices, giving their cures a magic touch, and this legacy has contributed to modern medicinal sciences. 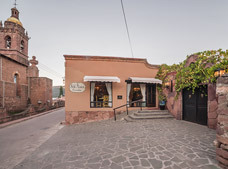 Sample the regional cuisine at a small "fonda"